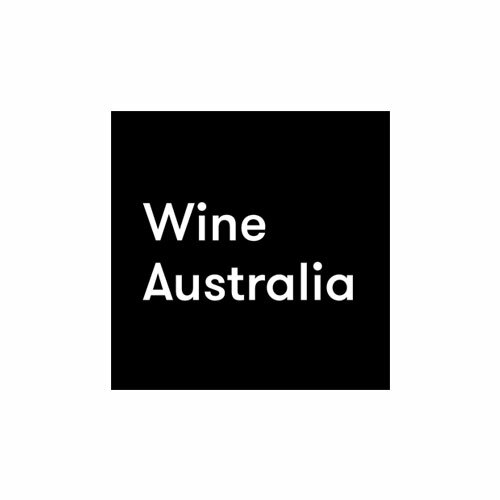 La Chaîne des Rôtisseurs Australia invites young Australian-based sommeliers to compete in the 2019 International Young Sommeliers Competition.  The Competition offers young sommeliers the opportunity to present their skills and “savoir faire” under highly competitive, intense and gruelling testing conditions at the National and International levels. It promotes their expertise and provides them help, encouragement and support in their quest to be the best sommeliers of the future. This Competition has demonstrated year after year to the world the incredible talent and professionalism available here as Australia has been highly successful in winning a medal every year for the past 7 years. This includes Gold, against fierce competitors from participating countries including the US and GB. Such a success rate is testament to the high standards set by Australian establishments. State and National winners will be able to share prizes in cash and products exceeding $7,000, provided by leading industry partners. Additional partnerships and support are welcome to support the Competition and these young professionals. 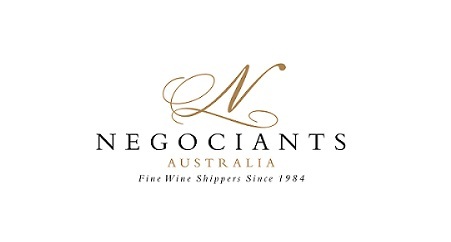 The Competition is open to any qualified individual who has an interest in the wine and crafted beverage industry at least 21 years old and has not yet reached his or her 31st birthday by the end of September 2019. It is held in three stages. Regional, National with the finals in Brisbane and the International finals in Seoul, South Korea in September 2019. 15 April 2019: in your state a 40 minute theory examination.